On November 9, 2019, an army from the past, forged of descendants of enslaved Africans, will collide with the present in a re-animation of the largest slave rebellion in North American history. 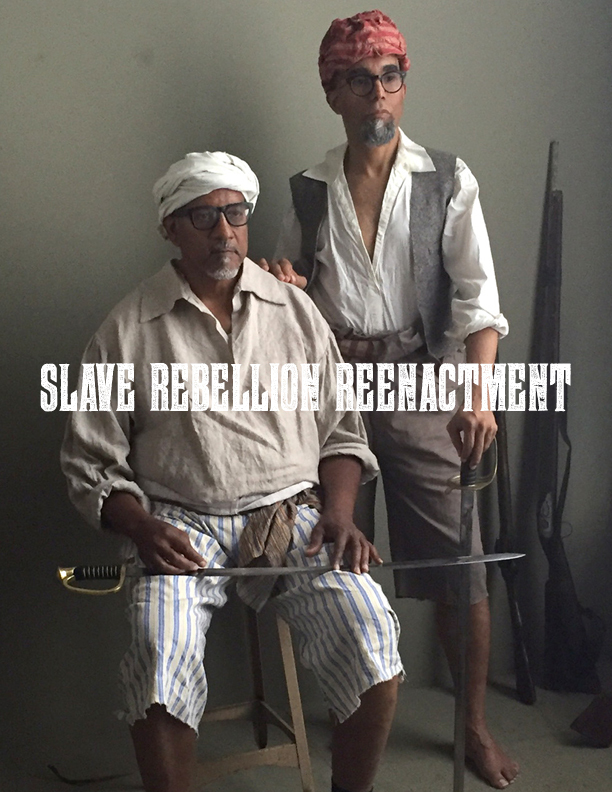 Antenna is a New Orleans-based 501(c)3 arts organization and is one of the presenting partners for the Slave Rebellion Reenactment project. As a presenter we will accept donations on behalf of the project and we will not deduct a fee from your gift.